1 citrus | This Blog Rules | Why go elsewhere? Nothing is any longer the same as two decades ago. Including the Sun. If you don’t remember getting Sun burns when you were a kid and you played outdoors with your friends all day long, that’s because the Sun wasn’t so powerful back then. And with its power come other risks such as skin cancer, wrinkles, sunburns and sunspots. And this doesn’t only happen during the summer. The UV rays can be equally dangerous in the winter. What can keep the harm at bay are sunscreens, UV blocking clothing, hats and umbrellas but also super foods. To get you inspired, here are 5 foods to help you prevent Sun damage and keep your skin looking young for longer. Ultraviolet radiation affects all people of all ages. This means it’s never too early to start thinking about your skin and your health. Other superfoods that didn’t make our top five include raspberries, almonds, kiwi and green tea. The latter is a great source of antioxidants and a clever alternative if you get tired of guzzling down plain water every day. Drink the green tea with ice in the summer and warm in the winter to stay hydrated and protected against UV radiation. 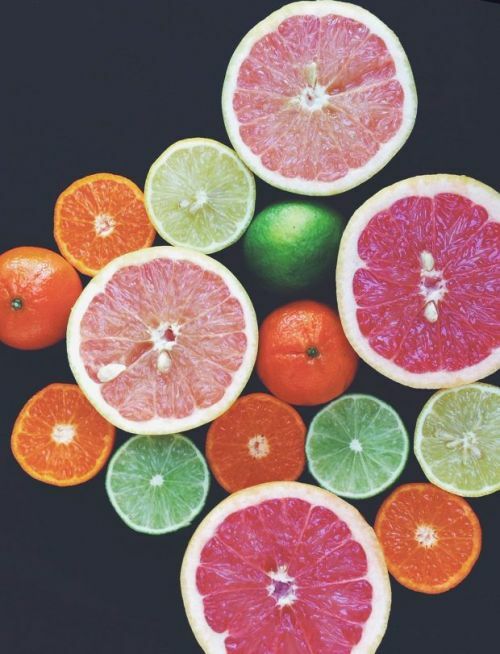 Packed with vitamin C, citrus fruits offer antioxidants that will help keep you stay protected against UV radiation damage. Recent studies have shown that accumulating Vitamin C in your dermis and epidermis layers can build a powerful barrier against the damaging sun rays. Since Vitamin C has strong reducing properties, it can help reduce free radicals in our cells. Vitamin C is great at activating and speeding up your repair system, inhibiting, at the same time, the damage of the UV radiation on skin cells. So next time you go grocery shopping, stock up on oranges, lime and lemons. It’s no wonder watermelons appear during summer. This is the time when we need them most. 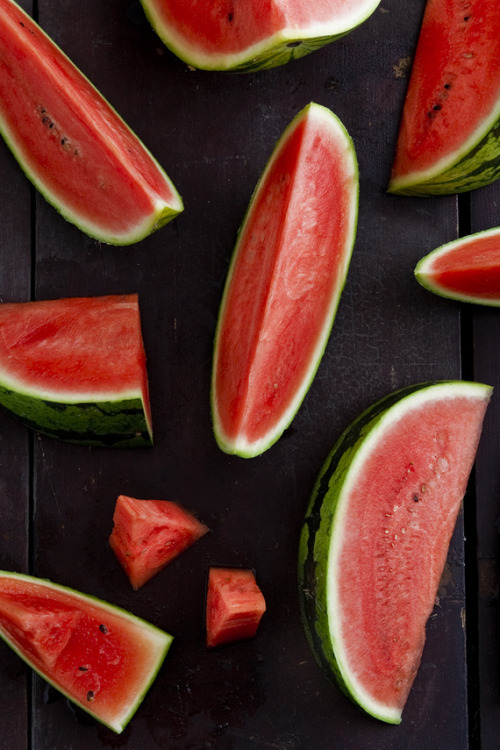 Besides being a great way to cool down during the hot season, watermelons are also packed with lycopene, an antioxidant that will help your body fight off skin damage. What makes lycopene so great is that it can help reduce by half the accumulation of free radicals. So you can go out on the beach and enjoy a watermelon slushie while playing volleyball, knowing you’re fighting UV radiation with sunscreen from the outside and with delicious watermelon from the inside. What do you think about when you say salmon? Omega 3 fatty acids! Not only will these fatty acid help you have smoother, shinier skin, it will also help dial down your skin’s sensitivity to sunlight. By making sure you sneak in a salmon sandwich in your diet every other day, you’ll take the first step in protecting your skin against the sunlight’s inflammatory effect. You’ll find that you won’t get sunburns and sun spots as easy as before. 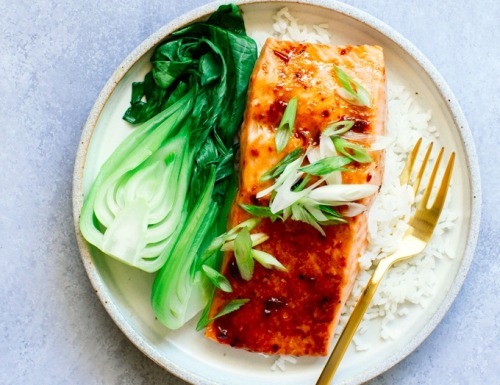 Another bonus quality of salmon is that it can help you fight off free radicals. 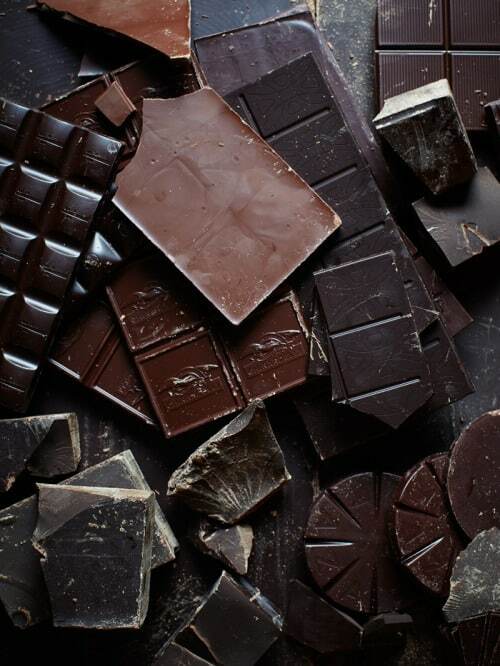 This is the perfect excuse to enjoy dark chocolate every day. Try to choose the ones that have the biggest percentage of cacao, with no added sugar, so you can get all the benefits of flavanols. These compounds can absorb the harmful UV radiations and will also help you keep your skin smooth. In addition, consuming cacao flavanols for long periods of time offers photo protection against UV induced erythema. If this is already one of your favorite vegetables, you should know you have the green light to consume as many as possible. 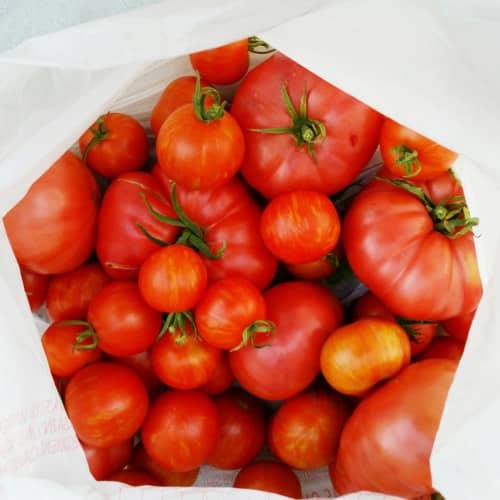 Ever asked yourself what gives ripe tomatoes their red color? The answer is lycopene. This ensures protection against Sun damage and has essential antioxidant properties. Thanks to these, you get to receive additional help in fighting free radicals and lower the risk of developing skin cancer later in life.